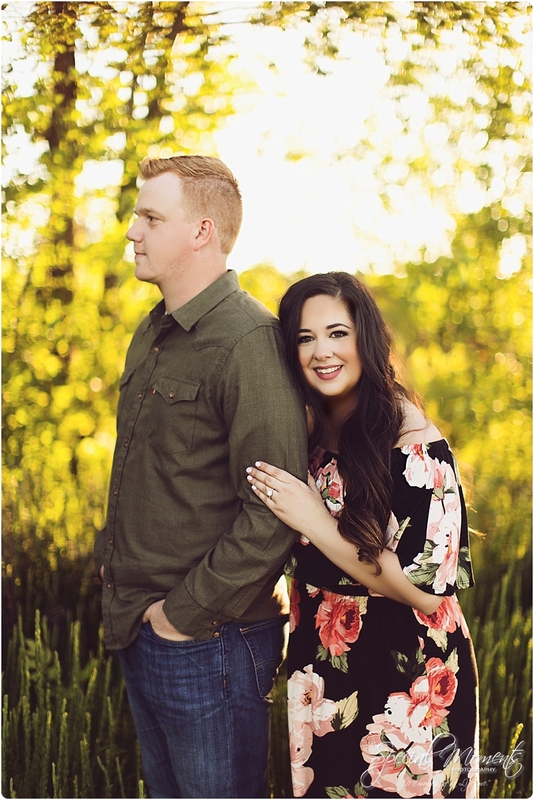 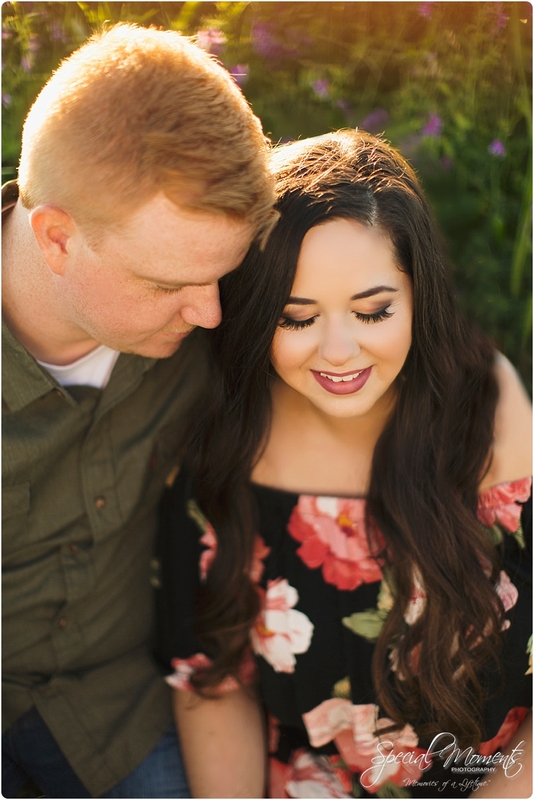 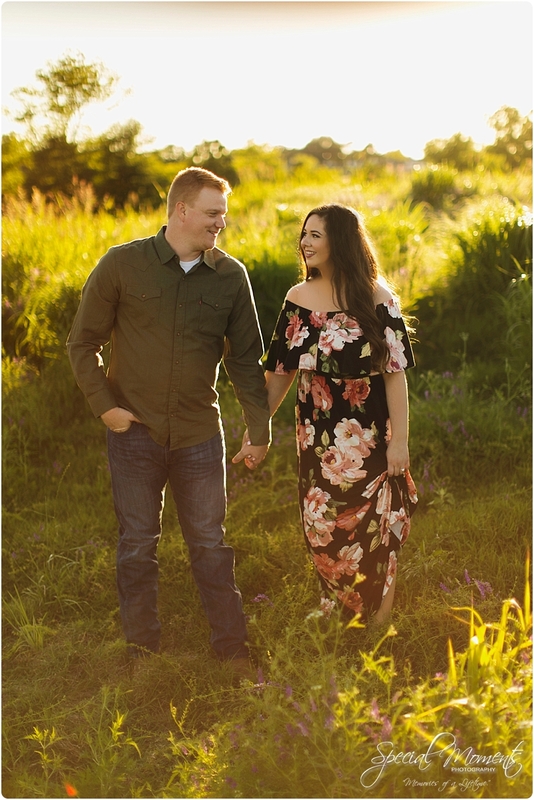 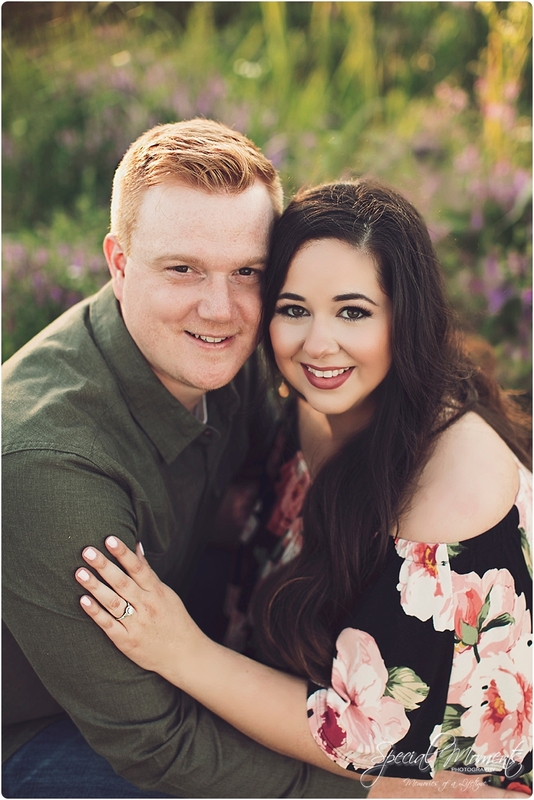 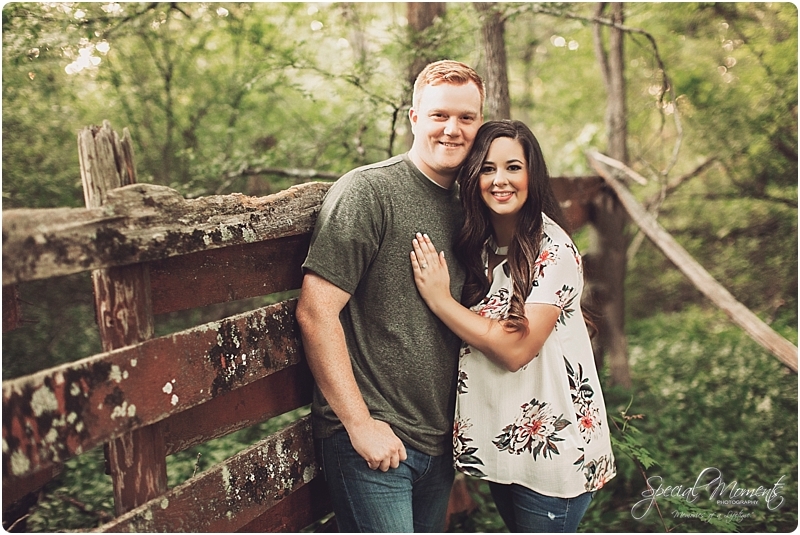 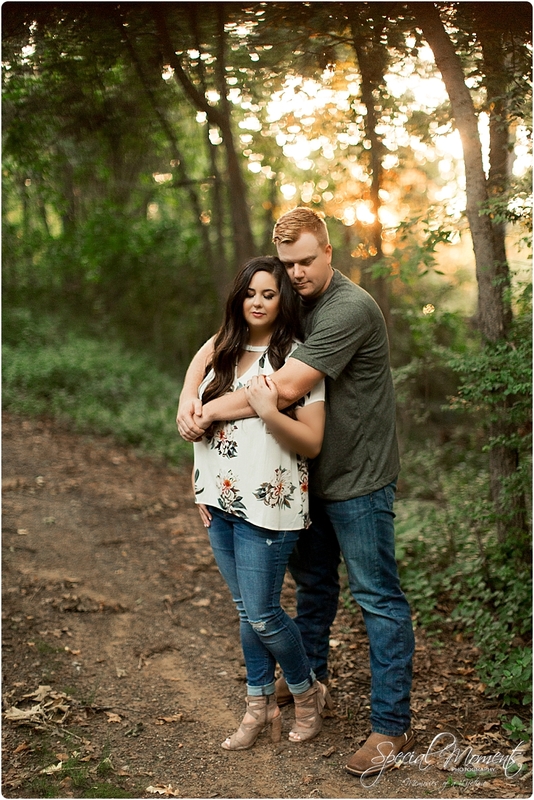 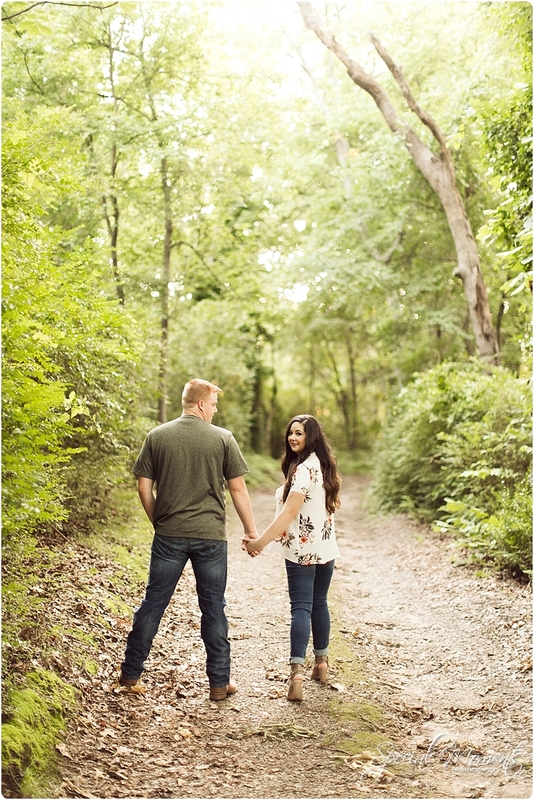 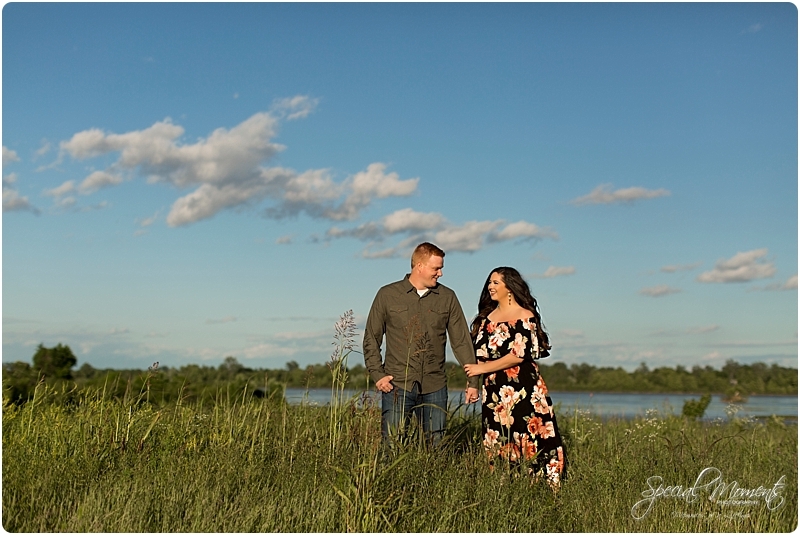 I’ve got a few blogs to share with you but we’ll warm you up with this summer engagement shoot with Tiffani and Jeremy. 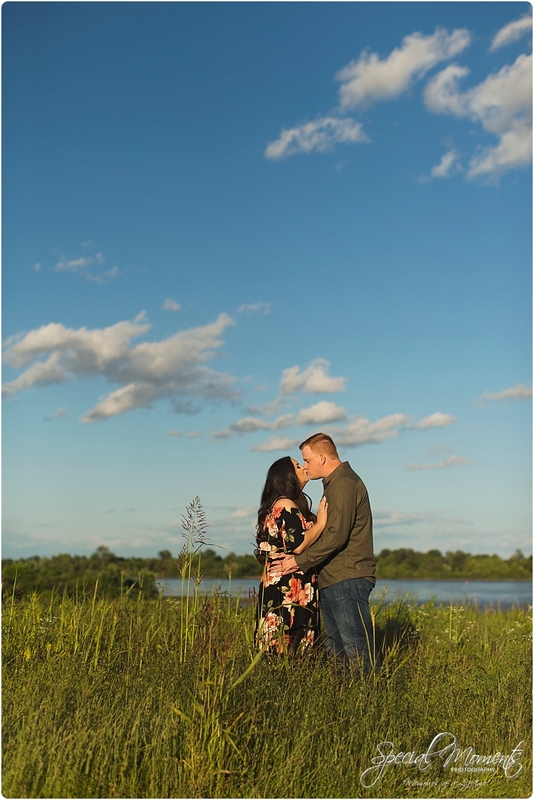 It finally stopped raining for us to to meet up and these two made our job easy. 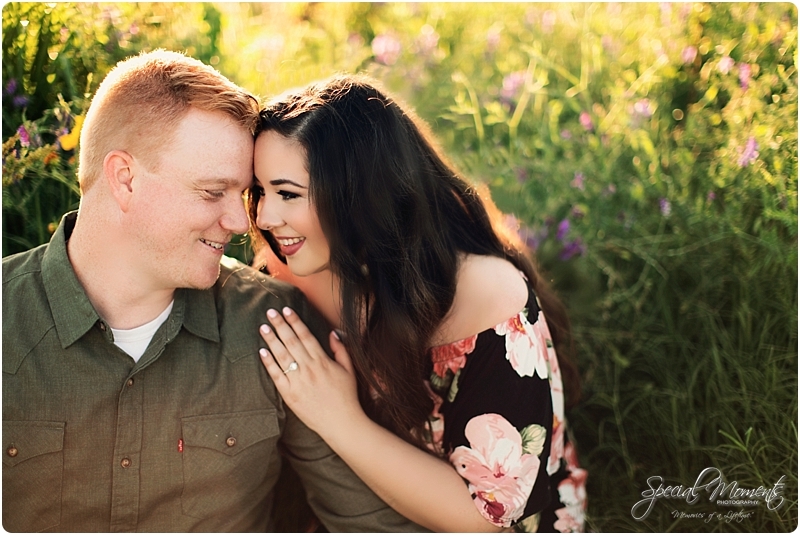 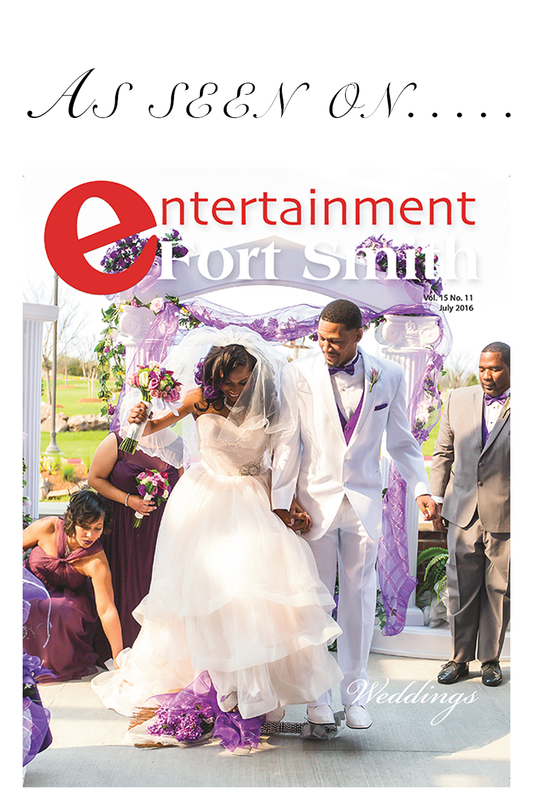 Here’s our favorites and we can’t wait to capture their September Wedding!